Buy beef jerky online at Bigwig Jerky Co. | Bigwig Jerky Co.
Home » News » Buy beef jerky online at Bigwig Jerky Co.
Buy beef jerky online at Bigwig Jerky Co.
We are pleased to announce that online orders are now up and running on www.bigwigjerky.com.au. 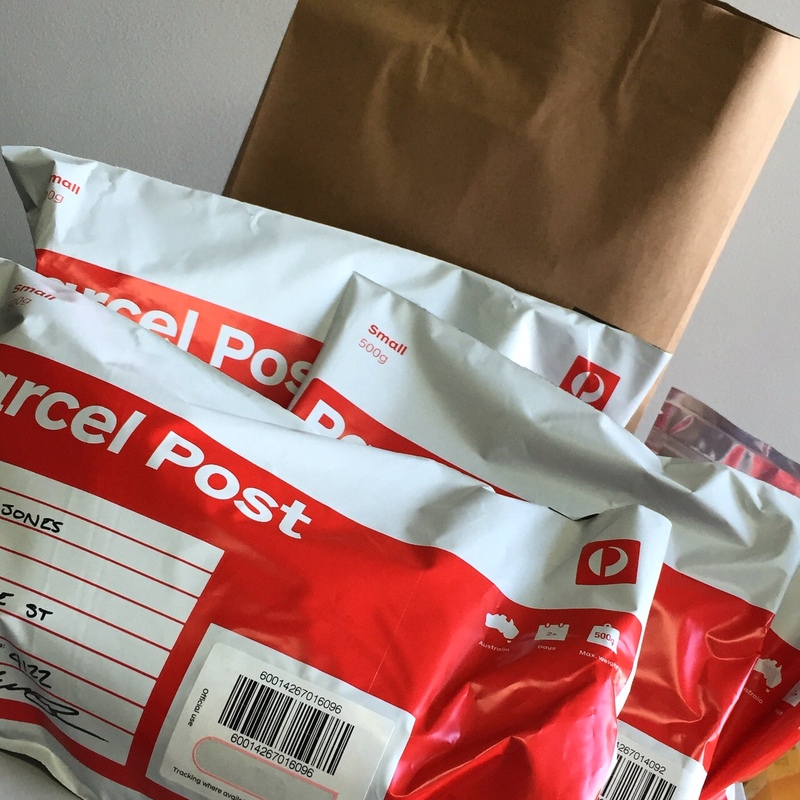 We have already had a great response to our new beef jerky online ordering system with several kilograms of our quality handcrafted beef jerky being shipped out to a variety of locations throughout South East Queensland. If you have a craving for some great jerky jump on over to the online store to get your packs today! Owner of Bigwig Jerky Co. and fishing fanatic. Love a beer and bbq and getting away from the hustle and bustle of city life. Find me on the beach at Moreton or in the kitchen creating new jerky flavours.